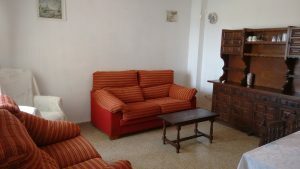 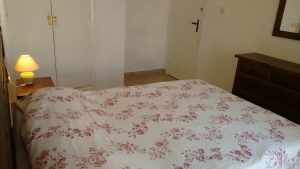 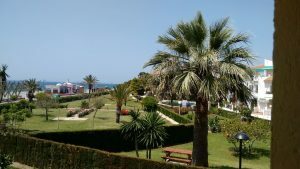 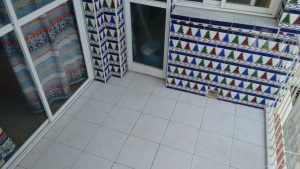 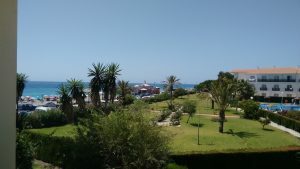 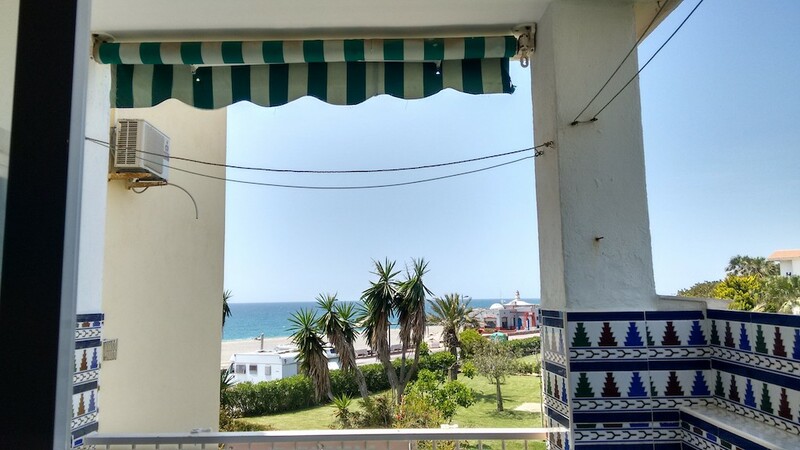 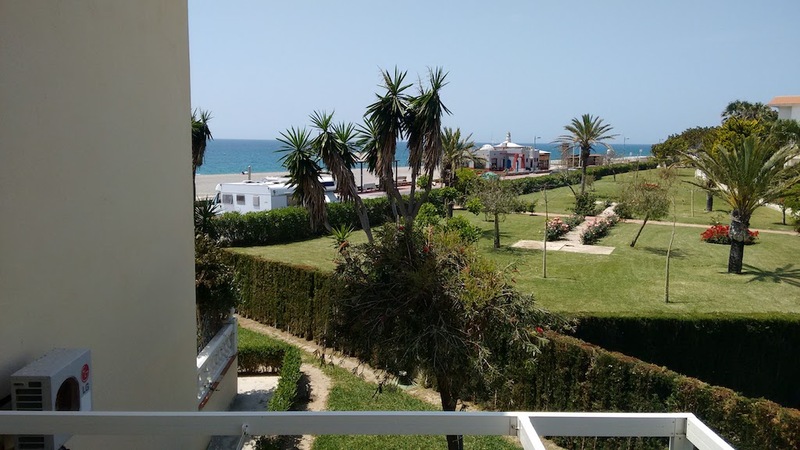 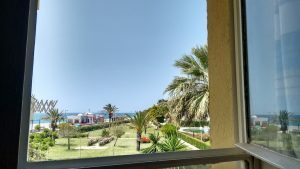 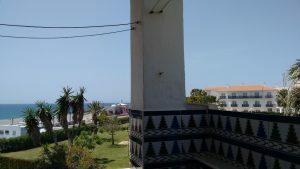 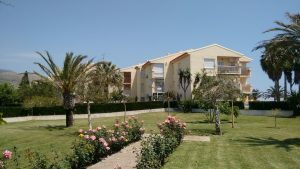 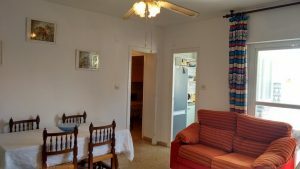 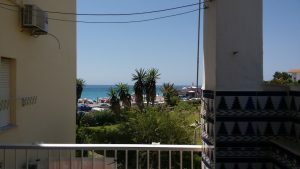 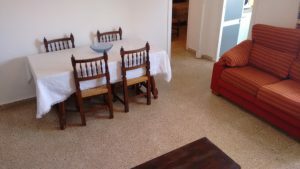 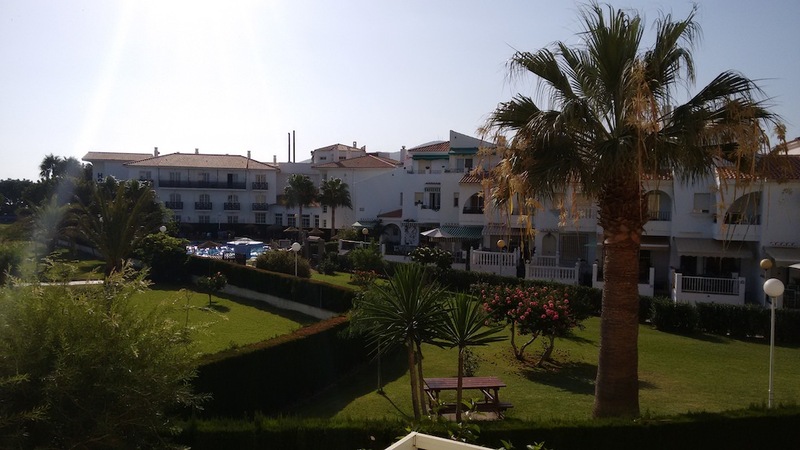 Beautiful apartment in the residence “Perla de Andalucia” only 800 meters from the coastal village of Calahonda. Calahonda, Costa Tropical is a charming village where you can relax far away from mass tourism. 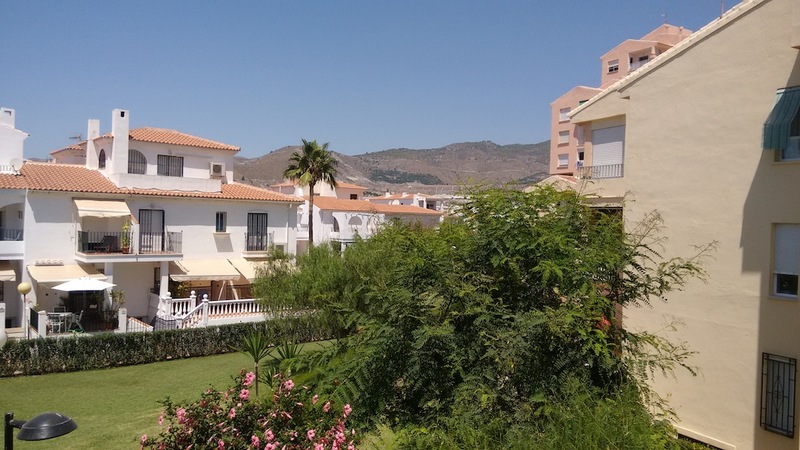 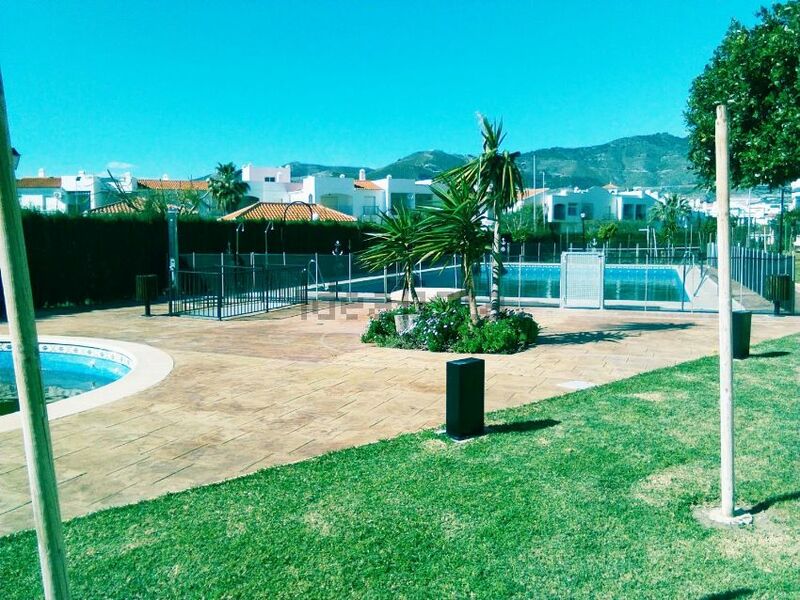 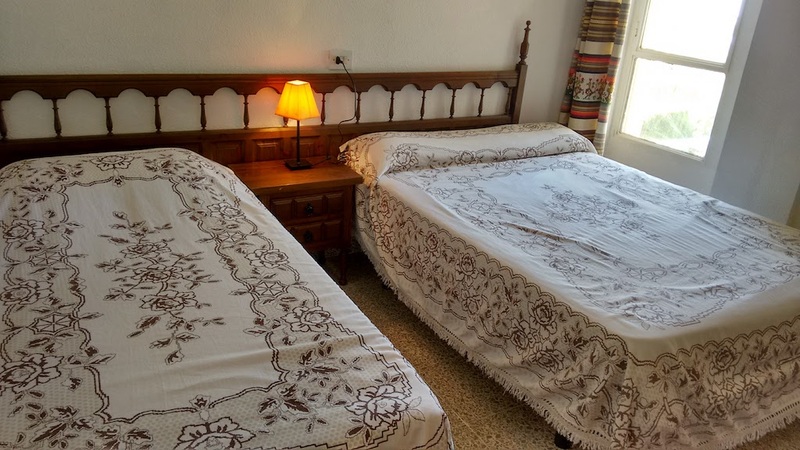 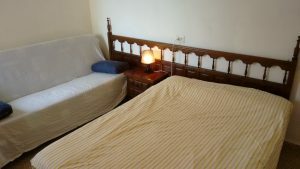 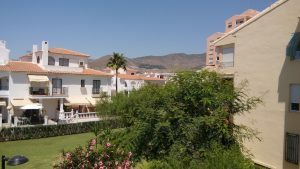 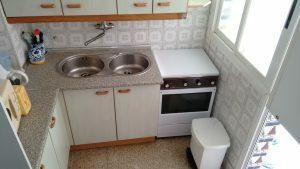 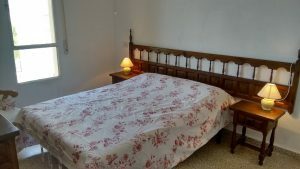 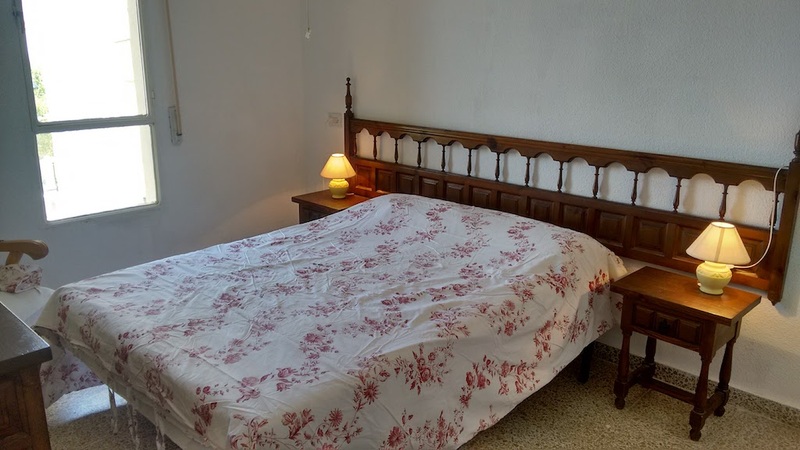 Well connected, a few kilometers from the motorway exit, it is the ideal base to enjoy towns like Malaga and Granada. In this context, you will find this cozy apartment with sea views. 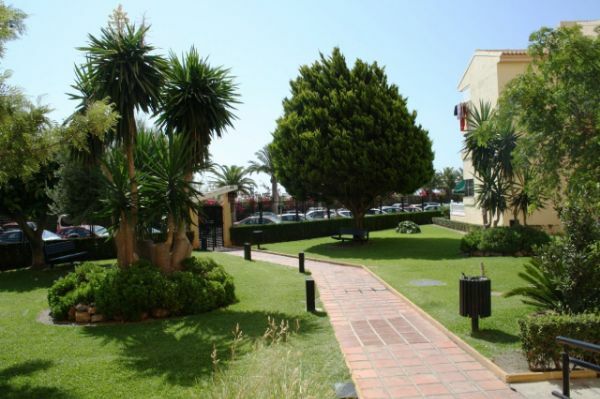 It is located in a fenced residence with manicured gardens where you will enjoy sitting in the shade in summer. 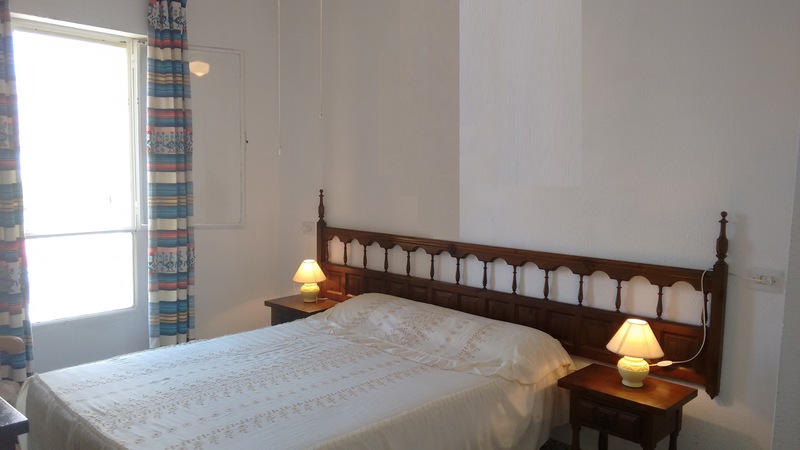 The residence has a swimming pool for adults and one for young children. 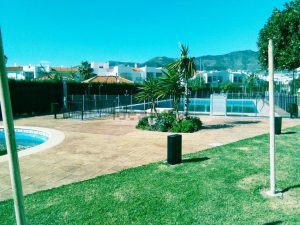 It also has a tennis court and padel court. 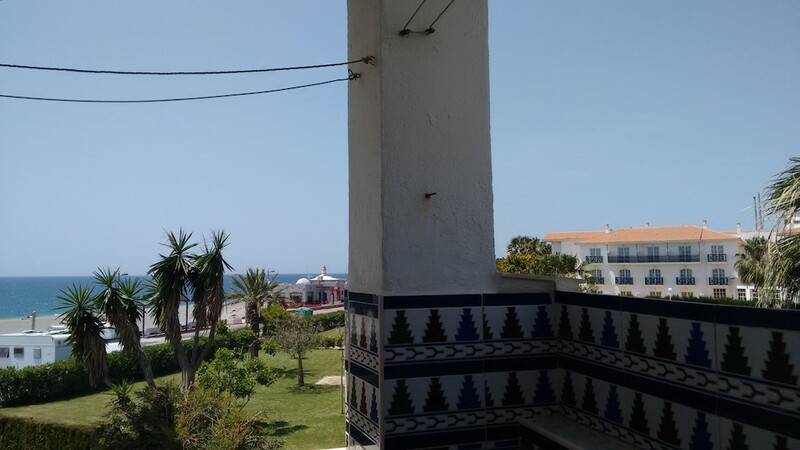 The apartment is fully oriented to the outside: the sea or the beautiful gardens of urbanization. 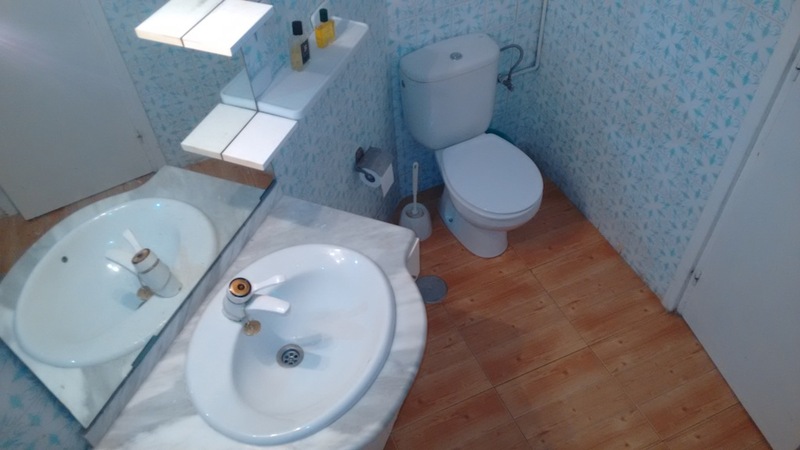 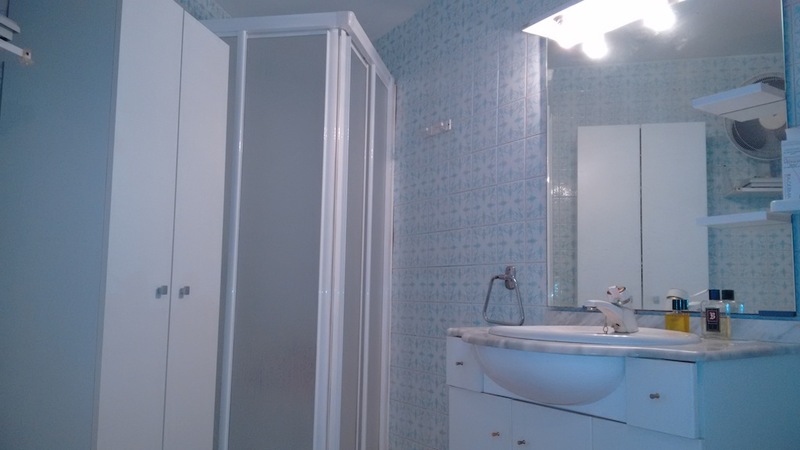 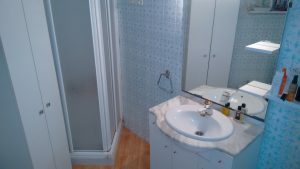 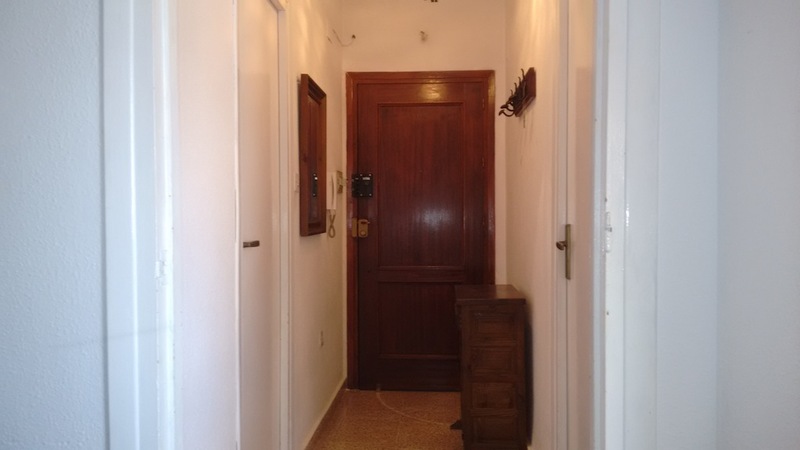 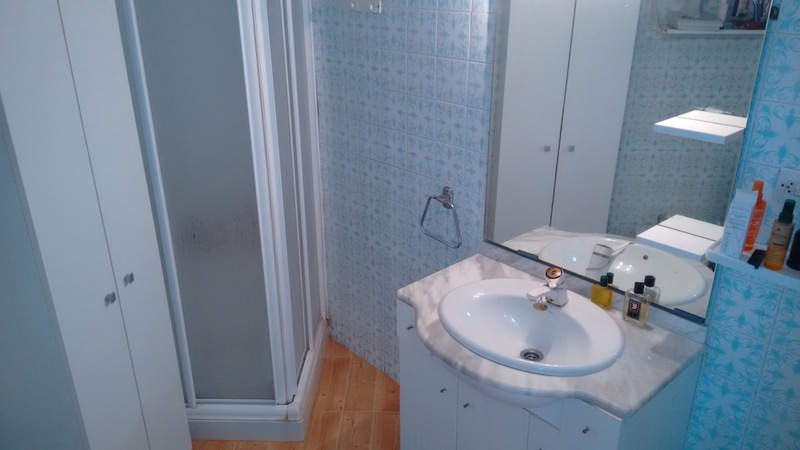 It has 3 bedrooms with wardrobes, a bathroom with shower, recently renovated, a lounge and a kitchen. The living room and kitchen have access to the terrace overlooking the sea. 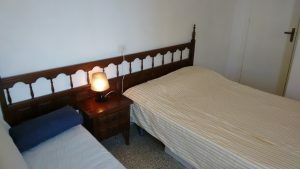 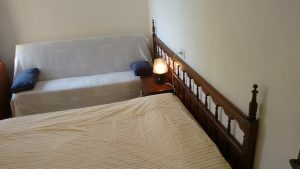 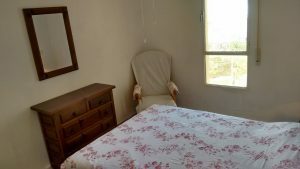 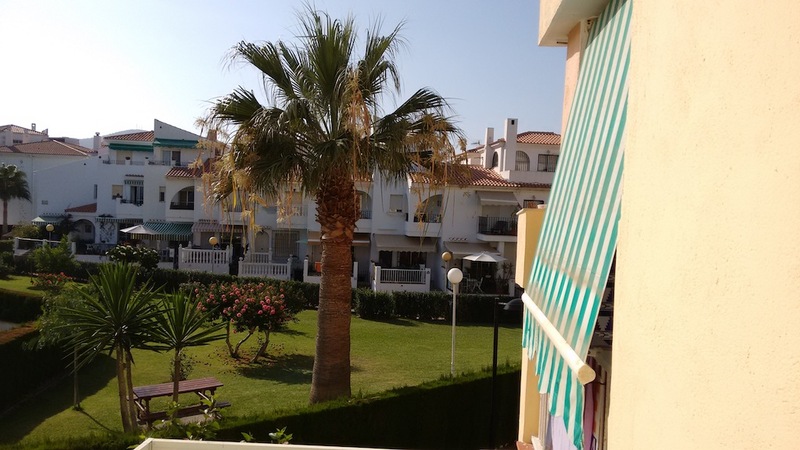 The apartment is in a quiet area, ideal to rest, relax and enjoy a sunny holiday. 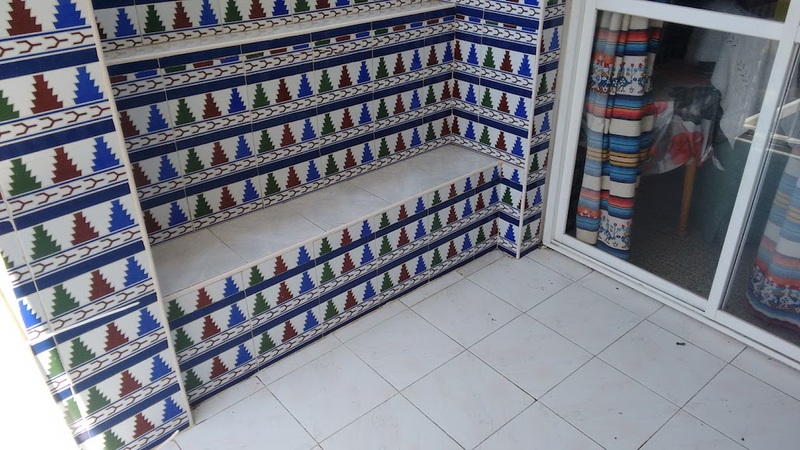 It is on the first floor of the residence, which also has an elevator. 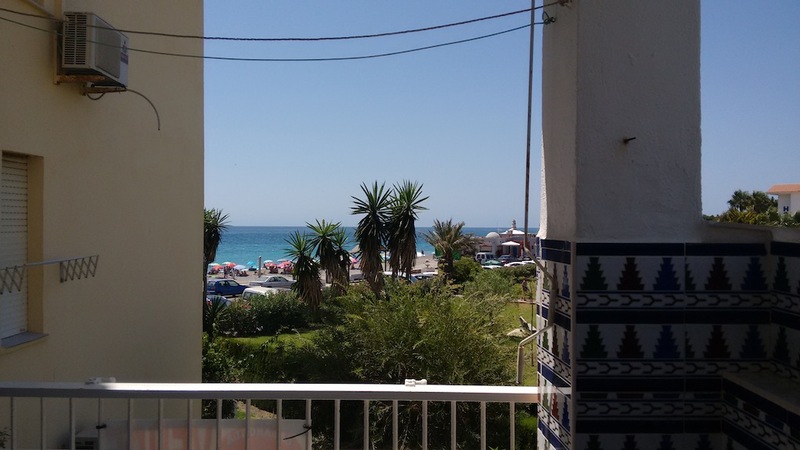 You only have to cross a non busy street to dive into the Mediterranean! 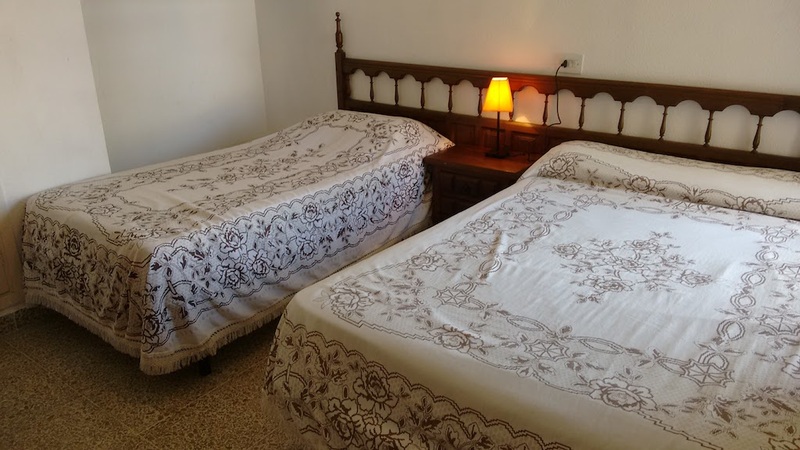 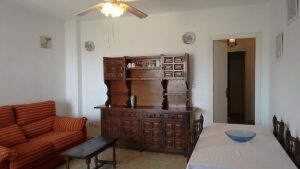 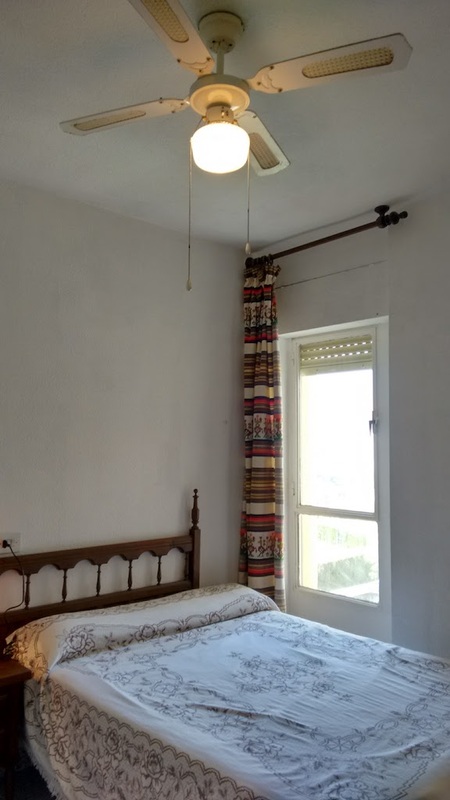 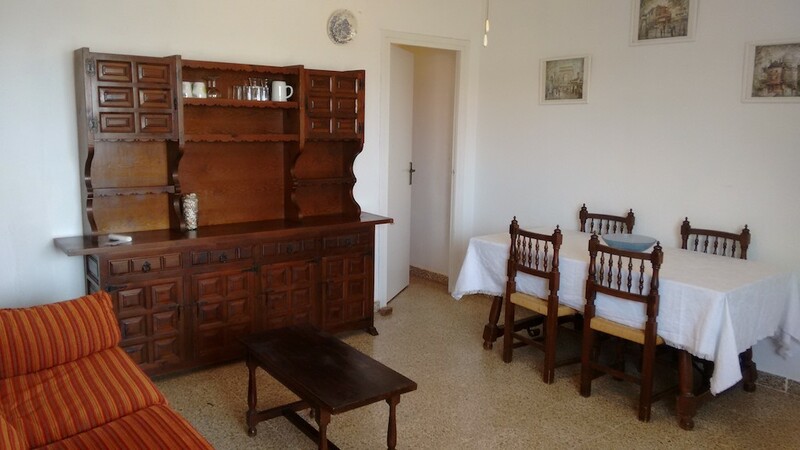 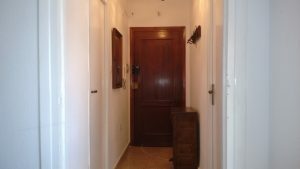 Do not hesitate to contact us to visit this charming apartment in this authentic environment where you will enjoy the andalusian rhythm!